I studied economics and philosophy at the University of Guelph before going on to earn my Juris Doctor from Queen’s University in 2008. I articled at a civil litigation firm in Toronto, Ontario and was called to the Ontario Bar in 2009. 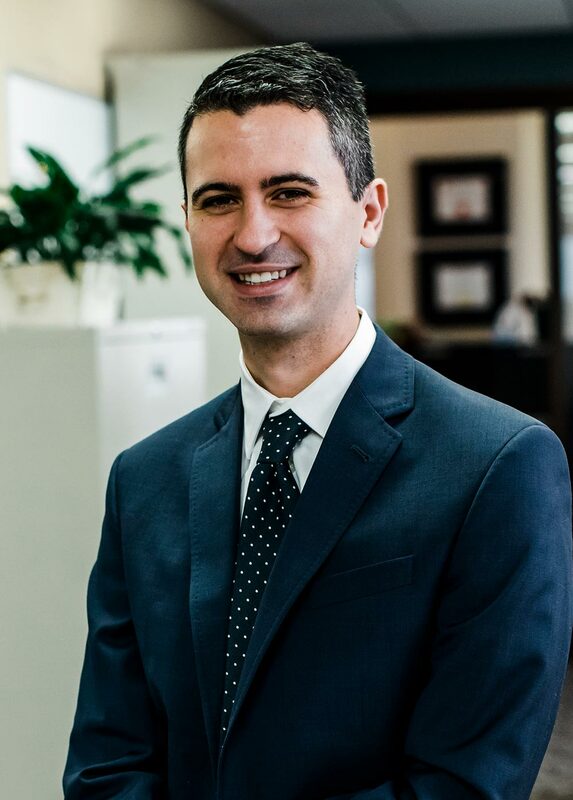 Following my call to the bar, I pursued other business ventures before moving to my wife’s hometown of Thunder Bay in 2014, where I have focused my practice in the areas of Family Law and Wills and Estates. As part of that focus, I have volunteered with the Alzheimer’s Society and the Manor House, advising caregivers and families of people with dementia on issues of Wills and Powers of Attorney. I joined Henderson Family Law in 2016. In my spare time, I enjoy spending time with my wife and daughter, as well as ultimate frisbee, travel and film. Copyright © 2019 Henderson Family Law. All Rights Reserved.